Brightbeer is a friendly, informative and delicious craft beer blog. It contains weekly-ish posts with craft beer reviews, themes, beer history, craft beer events and news, interviews and what not. My hope is to be a loud and positive voice in support of all things related to the craft beer industry (click for the definition of “craft brewer” by the Brewers’ Association of America). You can expect to find information that is well researched and both inviting to people that are completely new to craft beer and hopefully enlightening to those who have much more experience than myself. That said, while I have been interested in and learning about craft beer for several years, I am still quite inexperienced in the grand beer scheme and will be learning as I go. My reviews and choice of postings will reflect my own tastes and preferences, but I will do my best to be objective and view beers through an appropriate lens with regard to style and the brewer’s intent. I drink with the seasons and support local breweries whenever possible. With that in mind, much of what I write about will be based what is happening in the Minneapolis/St. Paul area and the Upper Midwest (I am a Wisconsin native and my heart still resides there), but I will include national news and reviews as much as I can. This is an exciting time for craft beer, and the renaissance of the art of brewing and appreciating beer is in full force here in the U.S. It is especially exciting to see the positive impact that craft beer has on community development, as well as, environmentally conscious and sustainable business and purchasing practices. Beer has always been a social beverage that is useful for bringing people together, so it makes sense that it is serving this function once again during this point in history where we need to come together more than ever. A brief history of craft brewing. I hope you enjoy following along, and please contact with if you have any questions, suggestions for improvement, or if you would just like to engage in dialogue. This blog will be informative and fun, so please read it with a beer in your hand and a smile on your face. Beer News Great resource for current national craft beer news. Craft Beer.com A national craft beer news and resource site, tons of great information and updated news. Beer Advocate A great beer site with information on specific beers, great forums and you can subscribe to their magazine as well. RateBeer A great resource for searching beer ratings, where you can find the beers and any information related to craft beer. MN Craft Brewer's Guild An organization connecting and promoting Minnesota craft beer. 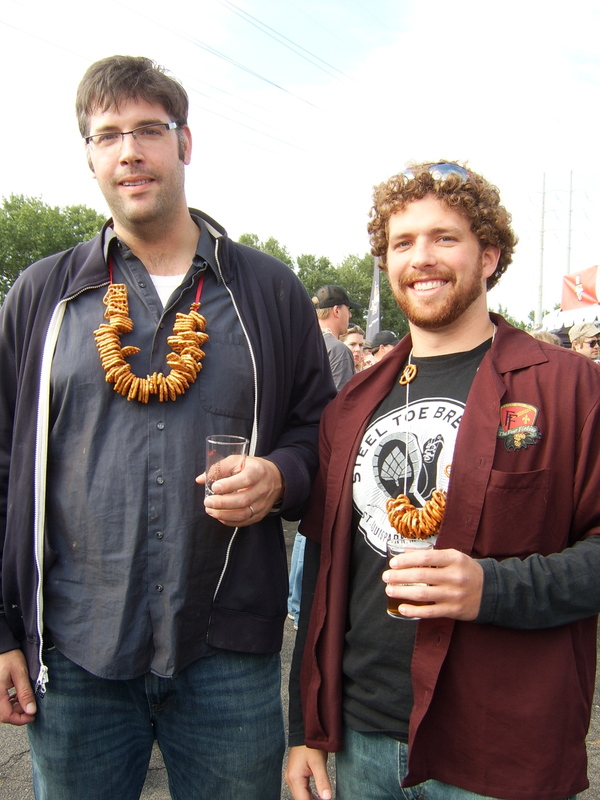 Hosts the Autum Brew Review and Winterfest beer festivals annually.